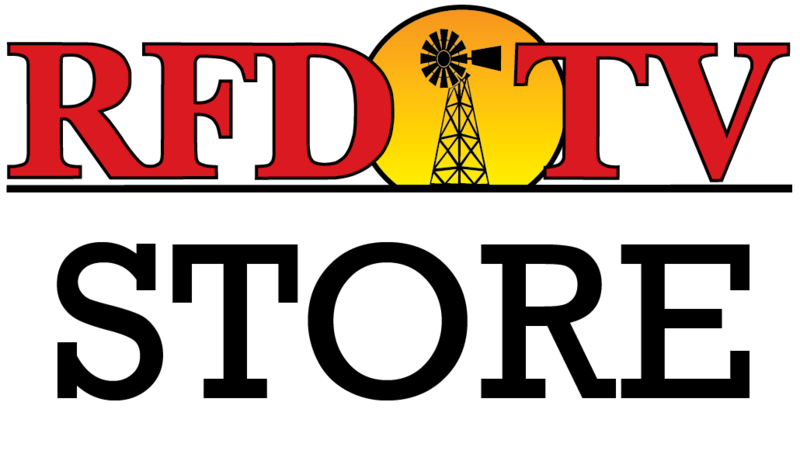 NASHVILLE, Tenn (RFD-TV) The latest results of the DTN/The Progressive Farmer Agriculture "Confidence Index" are in … and many farmers are not pleased. While farmers might be sad about the state of today's current Ag industry, they remain hopeful for a solid future in agriculture. The Confidence Index is determined through a survey 500 crop and livestock producers, who rate current and long-term input prices, their net farm income, and how financially prepared they feel for a possible unstable future. These responses are used to gauge farmer attitudes toward present and future expectations in the agriculture sector. The survey is conducted prior to planting, before harvest, and again at the end of the year. The ratings are "indexed" with a midpoint of 100. When analyzing producer confidence, a value of 100 is neutral. Anything above this level indicates a positive ag economy and anything below is negative. In the past year, the score has dropped from 98.2 to a record low of 71.9 this August – a 27% drop. High production costs and low-income forecasts are giving farmers and producers a low morale regarding their economic situation. Editor-in-chief Greg Horstmeier explains, “In seven years of tracking producer’s attitudes about their economic situation and prospects, producer confidence has never been worse.” He goes on to explain that this negative trend is a result of several years of raised commodity prices, which led farms to spend more than they were able to earn. Livestock producers have been even more pessimistic than crop-growing farmers as a result of the ever-changing cattle prices and recent nosedive of milk prices.